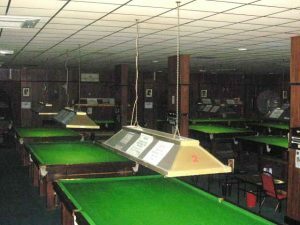 Inside the Goerge Scott Snooker Club, we have excellent bar facilities where great food at affordable prices is served all day. 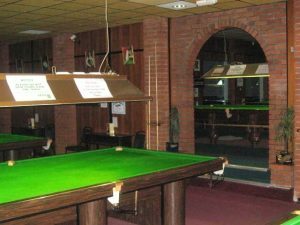 We have Large TV screens, Sky TV and BT Sports in the lounge areas. 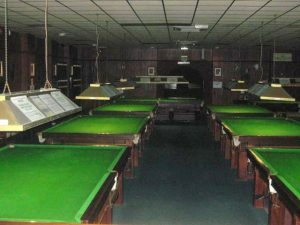 Also in the lounge areas are American and English pool tables all in all a great place to unwind. 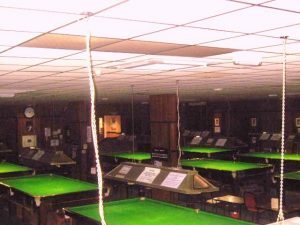 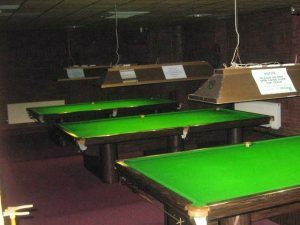 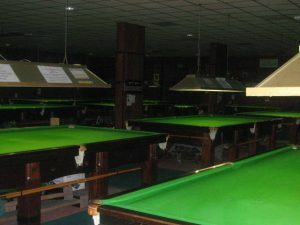 At the rear of the club, we have 25 full sized snooker tables where you can play undisturbed the great game of snooker in a very friendly atmosphere.